Oddly named social photo sharing app, Oggl is available now in the App Store. It’s currently invite-only, so you’ll need to download the app and request an invite. Once you do that, you’ll be in line to get a spot in this new experiment from Hipstamatic, one of the first “put a filter on it” photo app developers in the iOS space. 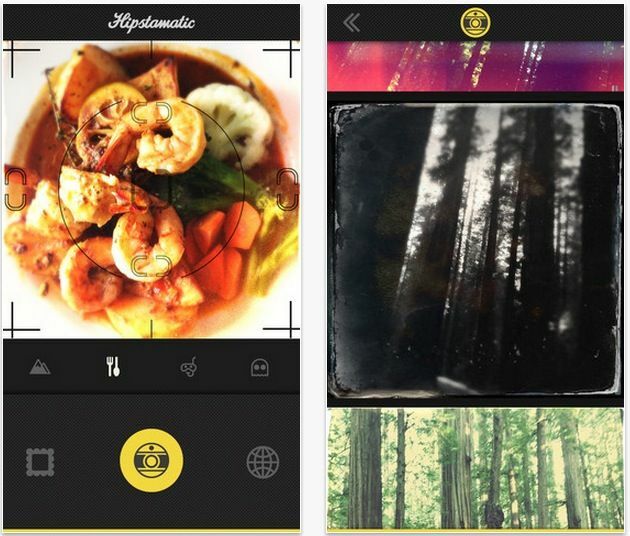 Hipstamatic wants to position this app as more than just a way to snap retro-looking photos of your dinner, but a way to capture and curate some of the best iPhone photography around. You’ll get five pre-loaded digital lenses and film packs with your download, each created for situational photos like landscapes, food, portraits, nightlife scenes, and sunsets. Oggl will let you edit a photo after its taken, a pre-emptive nod to Hipstamatic competitor, Instagram, a first for a Hipstamatic app. Once you share your best photos to your Oggl provile, you’ll be able to browse special feeds, curated by the Hipstamatic team and other “talented photographers” from around the glove. There’s also a “My Collection” area to put your own photos next to those you’ve curated from the other members of the service. You’ll of course be able to share Oggle photos to Facebook, Twitter, Tumbler, Twitter, Flicker, and–interestingly–Instagram. You can also tag photos with people and location data, and create new Favorite pre-sets for future shooting situations. The other thing that differentiates Oggl, and one the developers hope will make this a nice place to spend time in, is the membership fee. Oggle members will need to play $2.99 quarterly, or $9.99 annually to use the service, a first in the social photo sharing scene. The team notes that the fees are there to help keep Oggle free of advertising and free to download, but perhaps they’re also creating a little bit of the “exclusive club” mystique around the service, as well. We’ll see if that pays off for the service, as it’s coming to the table a bit late in the game. Instagram, recently snapped up by Facebook, has quite a bit of mindshare and membership, and it doesn’t cost users a thing. Oggl is live in the App Store now for free.